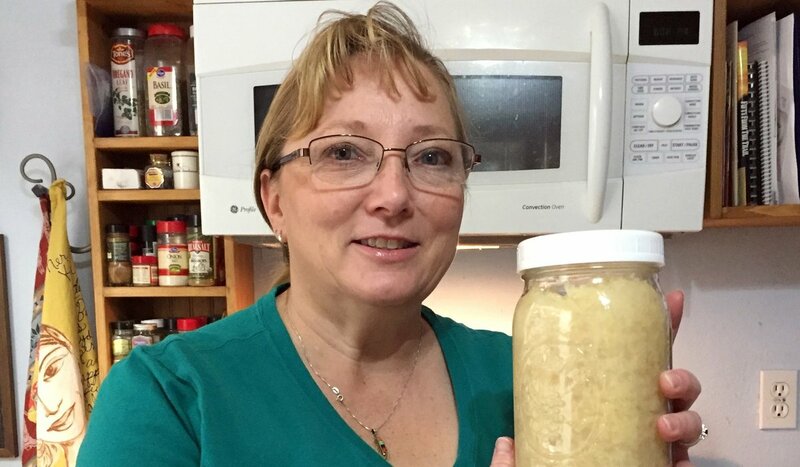 Food preservation has been a part of Carla Farrand’s life since she was a kid. Growing up in Oklahoma with a mom who loved to can and a grandmother who made sauerkraut the old-fashioned way, Farrand picked up their skills nearly by osmosis. She recalls carefully observing her grandma work year after year with the abundant vegetables her grandfather grew in their family garden. 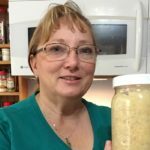 Today, influenced by those delicious memories in her work as a family consumer science agent for Garfield County’s CSU Extension, Farrand has made it one of her missions to help bring everyday food preservation back into the local community. 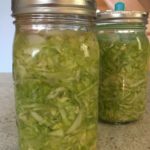 After teaching lessons on dehydration and canning earlier in 2019, the Silt resident is leading a class on fermentation at the Carbondale Recreation Center this month. Here, Farrand shares three favorite recipes to try at home. 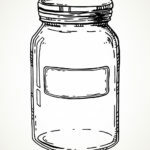 And if you miss out on her food preservation classes this spring, worry not: She’ll be back in the fall with even more offerings in Rifle, New Castle, and Carbondale. Check Garfield.Extension.ColoState.edu for more information, or give Farrand a call at 970.625.3969. 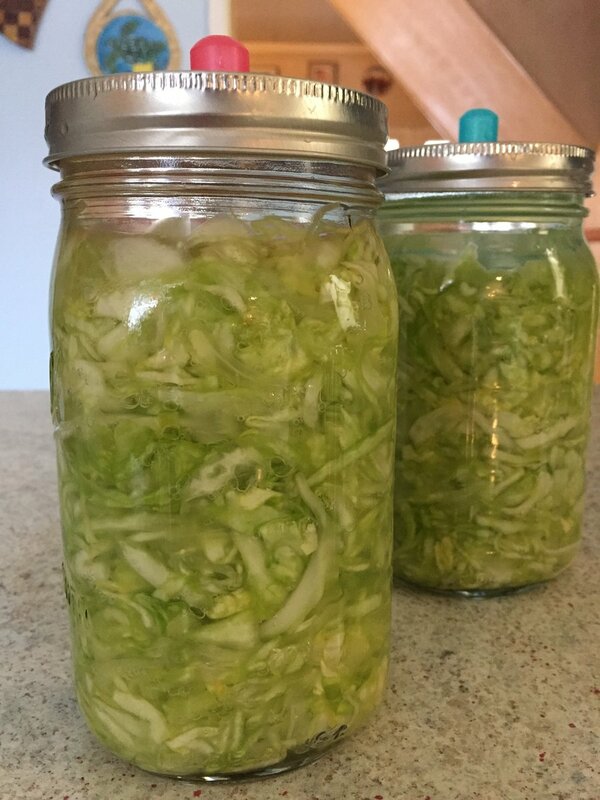 Class: “Sauerkraut and Fermented Vegetables.” April 15 at 6 p.m., Carbondale Recreation Center. $10/participant. Register at CarbondaleRec.com. 1. Prepare: Discard outer cabbage leaves, rinse, cut into quarters and core. Then slice or shred remaining cabbage. 2. Salt: Layer cabbage with salt in a bowl. Mix vigorously, pressing down on the cabbage until it gets soft and produces juice. 3. Pack: Place a handful of cabbage into the container(s). Pack it down to minimize air bubbles. Repeat layer by layer. Continuing packing to draw out brine, until two inches from the top. Pour brine to completely cover cabbage with one inch of brine. Add cooled brine if needed. Weight and cover the cabbage. 4. Ferment: Place on a tray to catch liquid that may leak out during fermentation in a well-ventilated location with a temperature of 68-72°F, for seven to 14 days. After bubbling stops (about two to three days) check that cabbage is fully submerged under brine. Cabbage may be pushed down to draw out more brine. 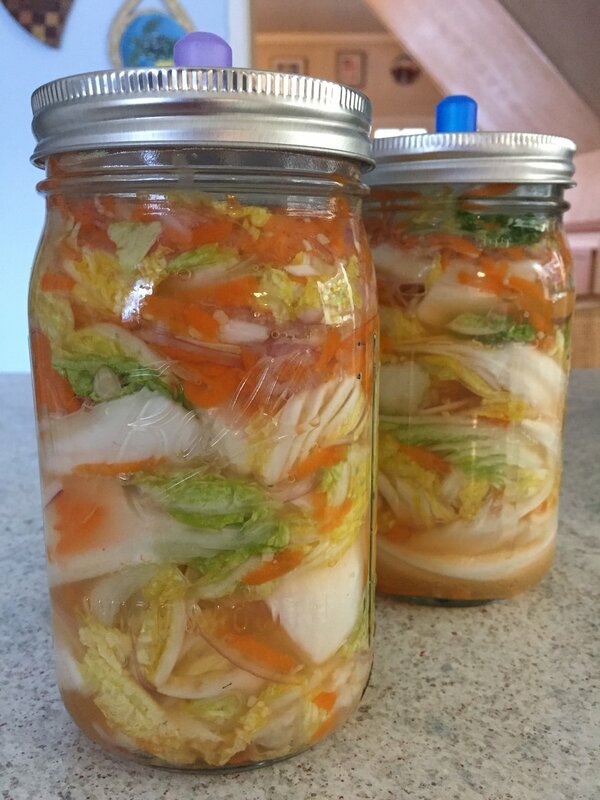 If there is not enough brine to cover the cabbage, stop fermenting and refrigerate. Sample after about seven days, and store or continue to ferment as desired. 5. Store: Sauerkraut is perishable but can be stored in the refrigerator. Oxygen exposure, contamination from handling, or warm temperatures will decrease the safety and quality of the product. NOTE: White or pink yeast scum can appear on the surface at any point in the sauerkraut fermentation process which can be removed and discarded. The sauerkraut below is still edible. 1. Prepare: Discard outer leaves, cut head(s) into quarters, wash. Sprinkle quarters with two tablespoons salt, making sure to get between the leaves. Place in bowl with weight on top; cover bowl and let rest for two hours or until they are softened and releasing juice. Then, drain cabbage and rinse, squeezing to remove excess liquid. Remove cores, slice each quarter into two long pieces, and return to bowl. 2. Prepare vegetables: Combine grated carrot, sliced green onions, ginger, garlic, and sugar together with one teaspoon salt. Add to the cabbage, mixing well to combine. 3. Pack: Place a handful into container(s). Pack mixture down tightly as you go to minimize air bubbles. Continuing packing to draw out brine, until two inches from the top. Weight and cover. 5. Store: Kimchi is perishable but can be refrigerated. Keep it pressed down to reduce air exposure. 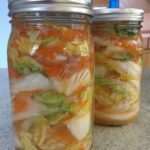 Kimchi may become sour over time. Discard if you observe indications of surface mold. 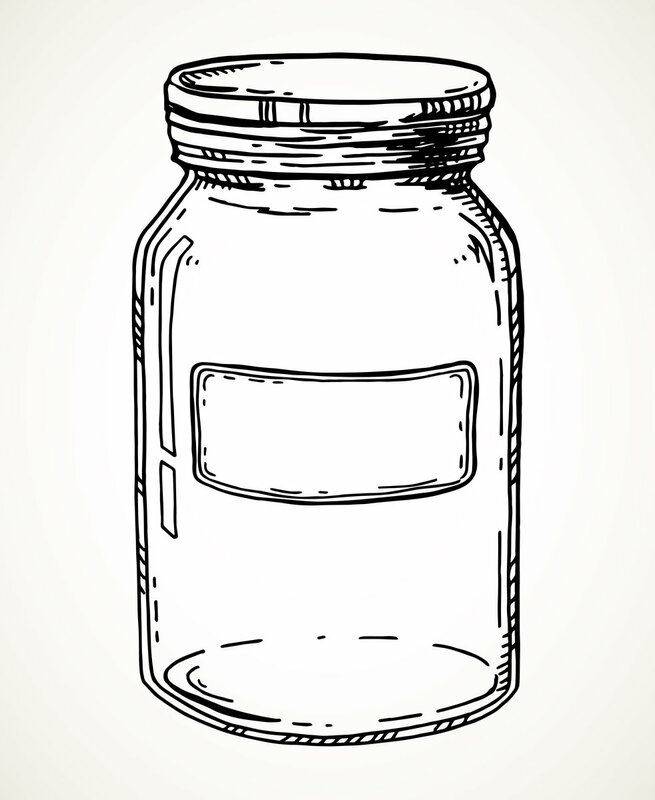 Combine ingredients in a large bowl (non-metal) or crock with a tight-fitting lid. Allow three times the space needed for the growing of the starter. Mix starter using a non-metal utensil and allow to sit in a warm, draft-free location for four to seven days. Gently stir once a day. You may use the starter after four days. Mix ingredients together in a glass or ceramic bowl to create a “sponge.” Cover and allow mixture to sit in a warm, draft-free room for two to 24 hours. To the sponge, add one tablespoon sugar, one teaspoon baking soda, 1/2 teaspoon salt, and one to three cups gluten-free flour blend of your choice. Mix well. Place bread mixture on a clean counter and knead flour blend until mixture is soft, but not sticky. Shape into a loaf or ball. Coat the outside with a light coating of oil, cover, and let raise. Preheat oven to 425°F. Make slit in the top of the bread to resemble a traditional sourdough loaf, if you wish. 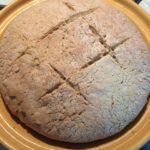 Moisten the outside of loaf with a brushing of cold water just before baking. Bake for 30-35 minutes or until done. 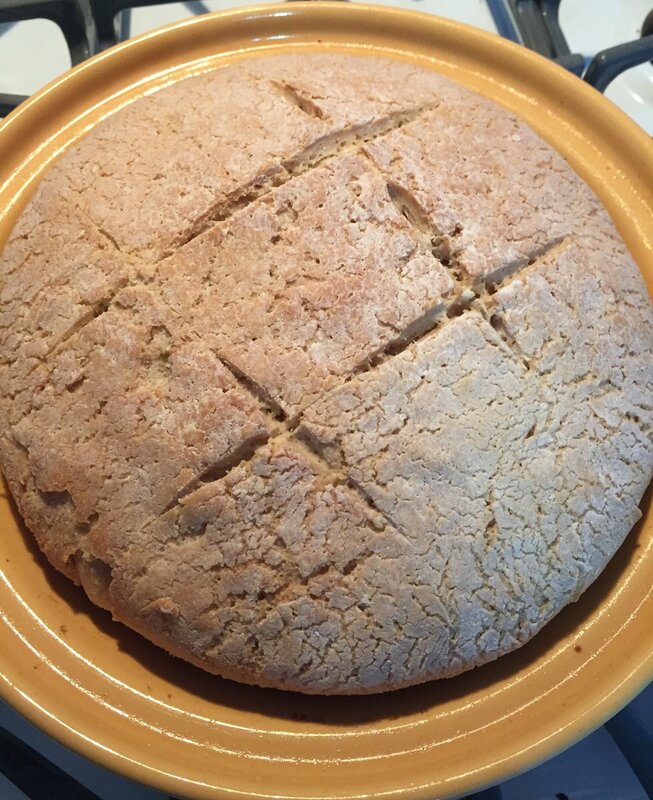 If bread begins to brown too quickly, turn down the heat to 375°F. Enjoy!